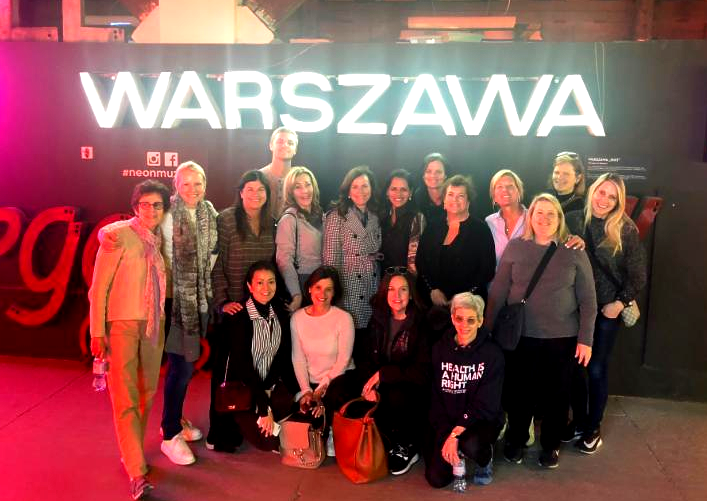 PK board member Dr. Kathleen Pike (pictured, center) reflects on the week she spent in Poland and Ukraine, with the Global Mental Health WHO Collaborating Centre at Columbia University. The article features a site visit with PK Ukraine, to Open Doors Clinic in Kiev, Ukraine. The project aims to change the narrative on mental health and grow the professional field.